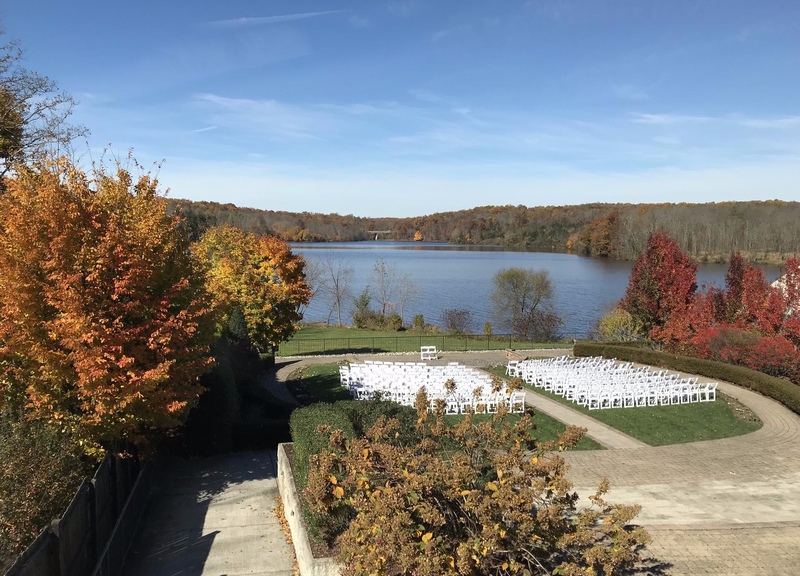 Shuttle service from the Hampton Inn and SpringHill Suites will be provided to and from The Lake House Inn on the day of the wedding. Departure times to follow. 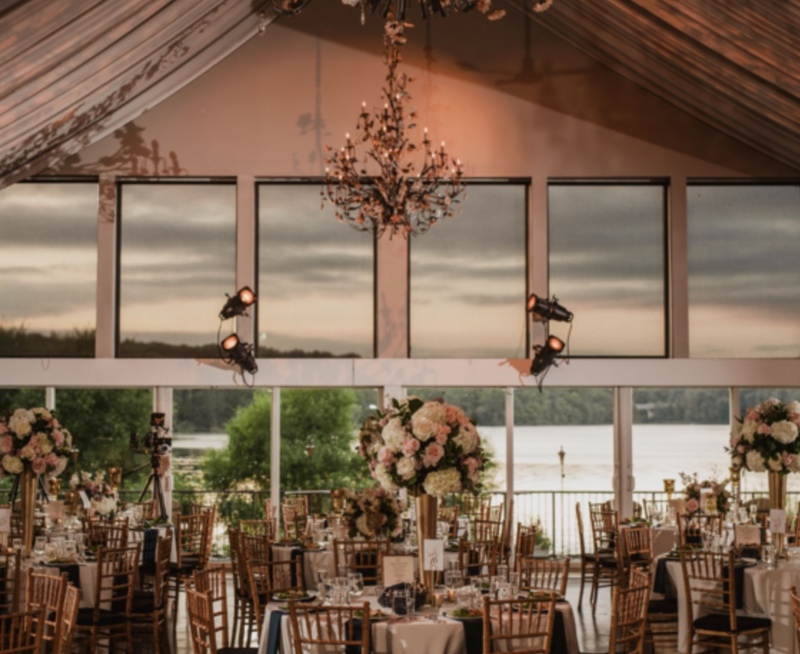 For those driving to the venue, shuttle service from the main parking area to the ceremony is provided when you arrive at the Lake House Inn. Please use the 1100 Old Bethlehem Road address for your GPS. 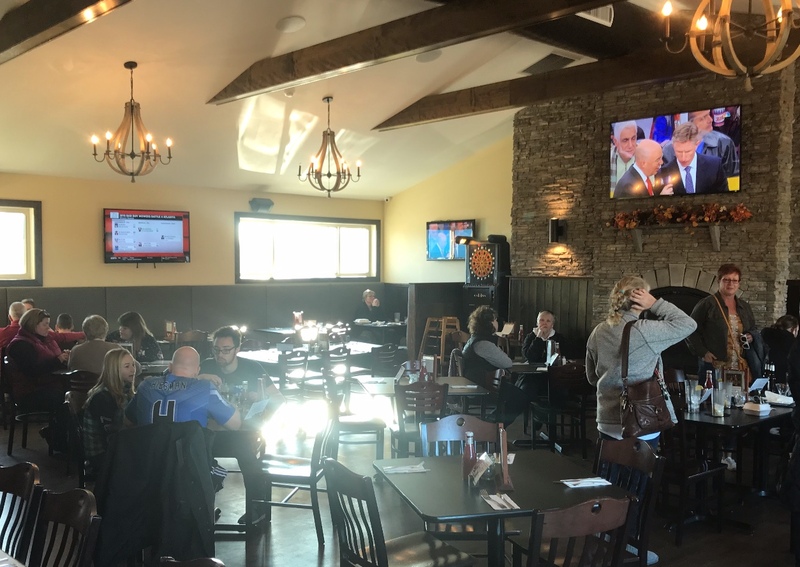 We invite you to join us at The West End restaurant and bar for a hair of the dog, lunch, and some college football as an opportunity to thank you for traveling to celebrate with us. All are welcome!